Disney Parks have an unwavering commitment to providing a welcoming and inclusive environment and accessible experiences for our Guests. 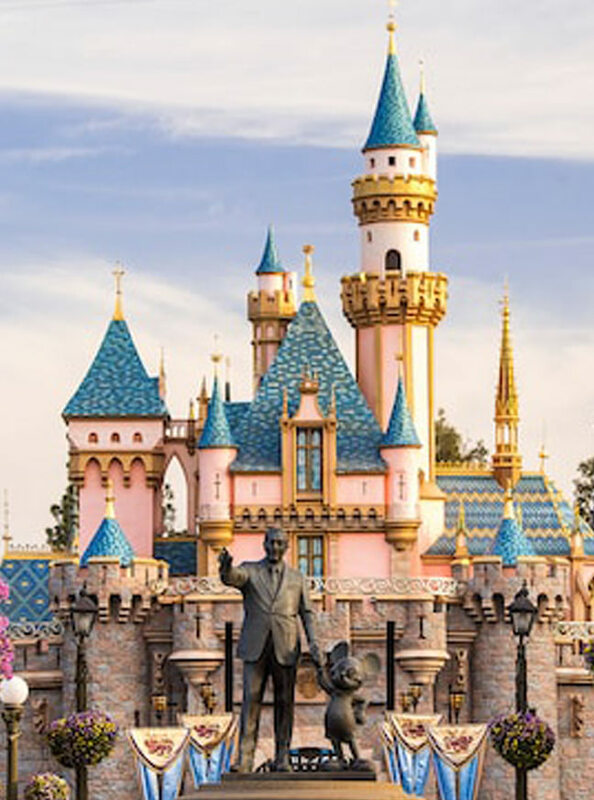 As part of this commitment, Disability Access Service (DAS) is a tool provided at the Disneyland® Resort theme parks to enhance the service we provide to our Guests with disabilities. DAS is intended for Guests whose disability prevents them from waiting in a conventional queue environment. This service allows Guests to schedule a return time that is comparable to the current queue wait for the given attraction. Once a return time is issued, Guests are free to enjoy other theme park offerings such as meeting a Character, grabbing a bite to eat, enjoying entertainment or even visiting another attraction until their listed return time. Return times are valid until redeemed prior to park closing.